BBG brings many years of experience in the full dynamics of C-suite level leadership – from strategy and execution to Board, shareholder, employee, customer and other stakeholder relations. We have lived through M&A integration to divestures, turnarounds to business model reinventions as well as cross-cultural initiatives such as global expansions into untested markets. What drives much of it is human nature and trusted relationships, core components to effective leadership. Our private Executive Coaching is your opportunity to gain valuable support and guidance for the many, and often complex, decision scenarios you face as an executive leader. It may also be designed to focus on personal skills that advance your development as a whole individual, enabling mastery of the personal qualities to professional success. We understand how Beliefs affect Attitudes, which in turn are reflected in Actions, which lead to certain Results and Consequences. We call this BAARC – and use this to coach team leaders and members to a higher level of personal and professional performance. Many accomplished professionals use To-Do lists, but do you have a To Don’t Do list? One of the larger questions we address is: What should you stop doing? Becoming your own devil’s advocate can be constructive. By looking at what should be stopped, you may gain clarity where there was none – seeing in what ways you may have contributed to your own challenges. It’s about determining whether the way you are operating aligns with your principles, so that your leadership is a mechanism for your organization to become more sustainable, scalable and predictable. We help you test: “What is your why?” Why are you doing what you do, what ultimate outcome are you expecting, and what is ‘success’ in your mind? What are your short- and long-term intentions? Using a highly-collaborative format, we help identify the areas of priority for you. These may include interpersonal communications, team building, managing up or down, culture creation, core values definition and implementation, compensation, personal branding and leadership skills. 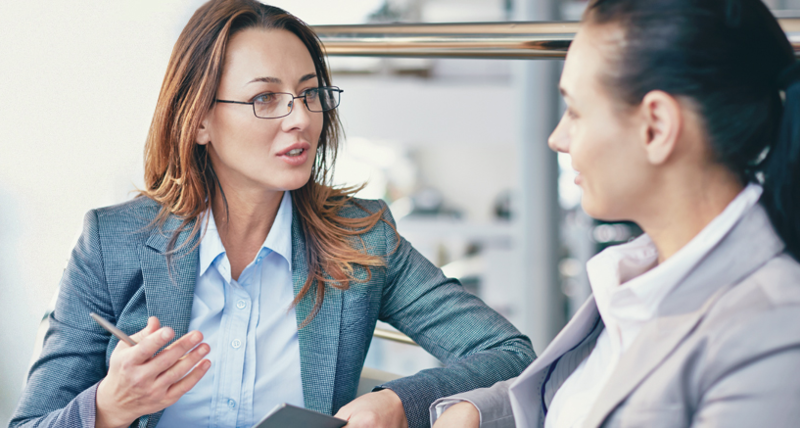 Effective coaching should draw on the many years of business experience your coach offers that is similar to your journey, but it is equally critical that your coach have a perspective from years of helping others like you on a human level. BBG has helped individuals across the spectrum of generational, cultural, ethnic, gender and life contexts. Our coaches have years of developing senior executives in a variety of organizations and industries including high tech, medical/healthcare, construction, aerospace, professional services and manufacturing, to name a few. The Boston Business Group has a long affiliation with Vistage International, providing access to membership for our clients in exclusive CEO-only and C-suite peer groups. These memberships are by invitation only and historically have resulted in more effective leadership, better decision making, fewer mistakes, and faster personal and corporate growth. New! 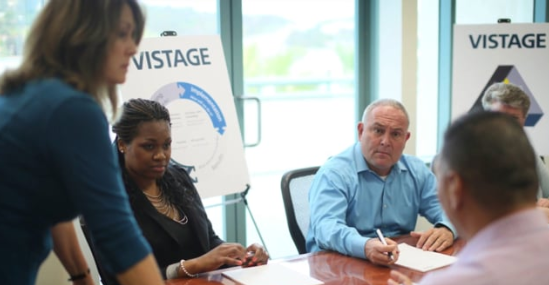 Through Vistage, BBG provides special training for emerging leaders in your organization, which may be extended to having your entire team – from CEO to senior or middle management – participate as a single Vistage Inside group, led by BBG. This Vistage Inside Group meets monthly for a whole day to problem solve, ideate, and learn from speakers who are subject matter experts. The results to be achieved are key building blocks of profitable, sustainable, and scalable companies: More agile leadership, better team alignment, elimination of silos, greater communication around the vision and intent of the Founders, as well as improved morale and trust.